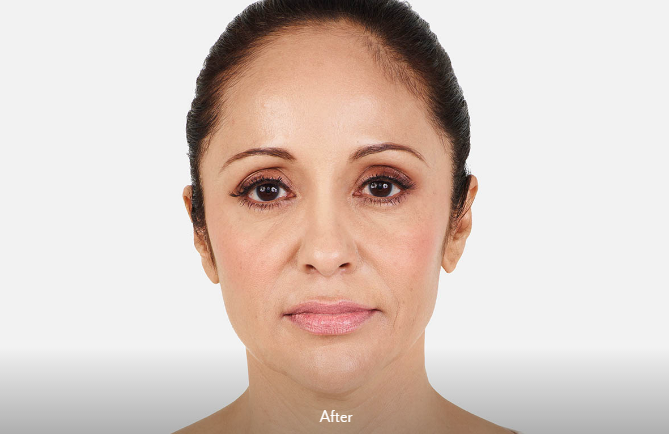 Juvederm Volbella is the newest member of the Juvederm family that has been specifically designed to produce natural, soft lip rejuvenation and contour. 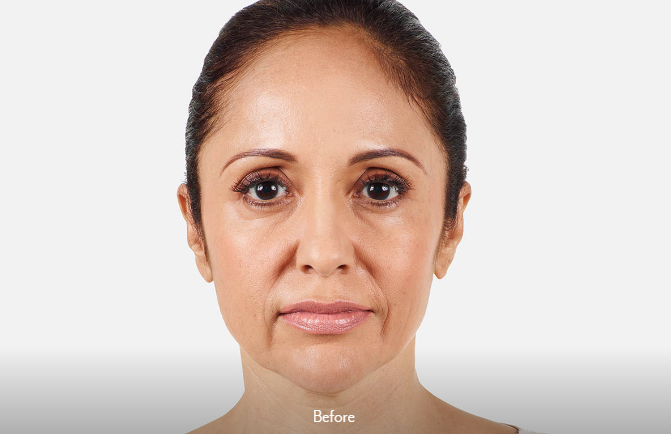 Juvederm Vollure is the first and only FDA approved hyaluronic acid filler to correct moderate to severe facial wrinkles and folds for up to 18 months. 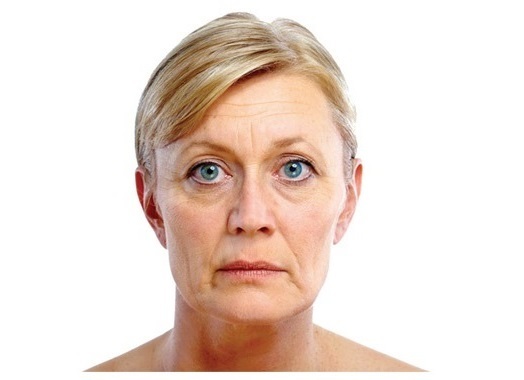 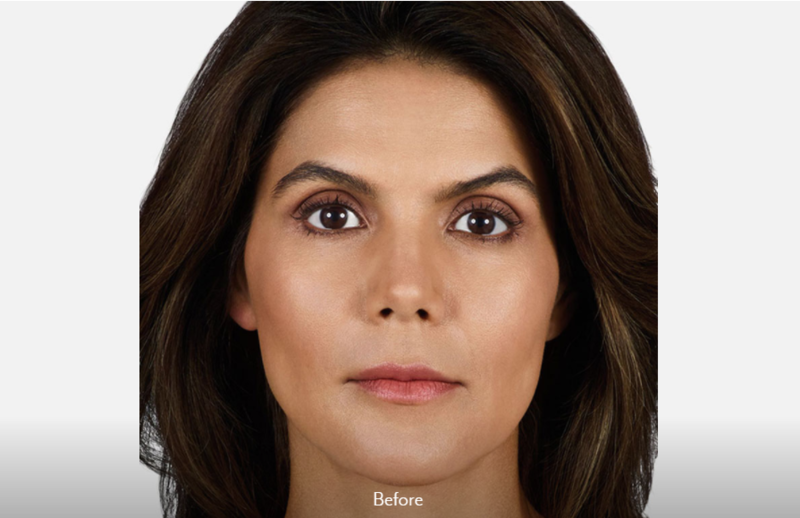 Voluma is the number 1 cosmetic filler in the world and is the only FDA-approved filler for cheek augmentation. 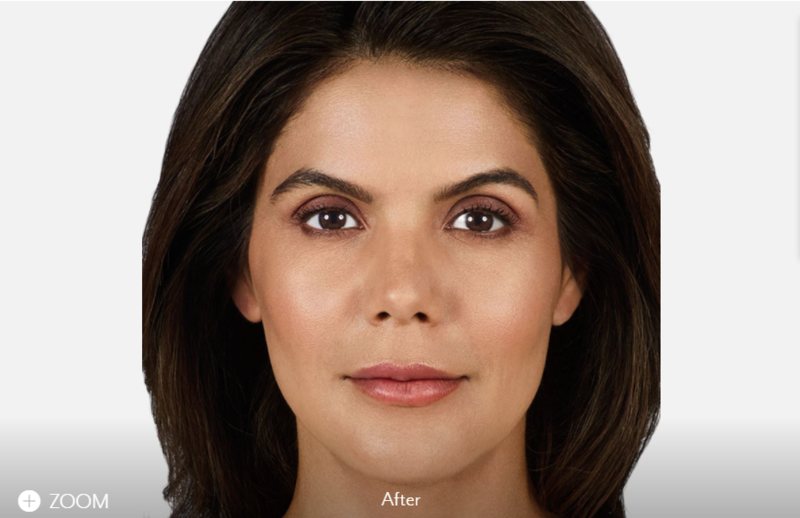 Voluma creates a natural look by lifting and re-contouring the cheek area by instantly adding volume to correct age-related volume loss. 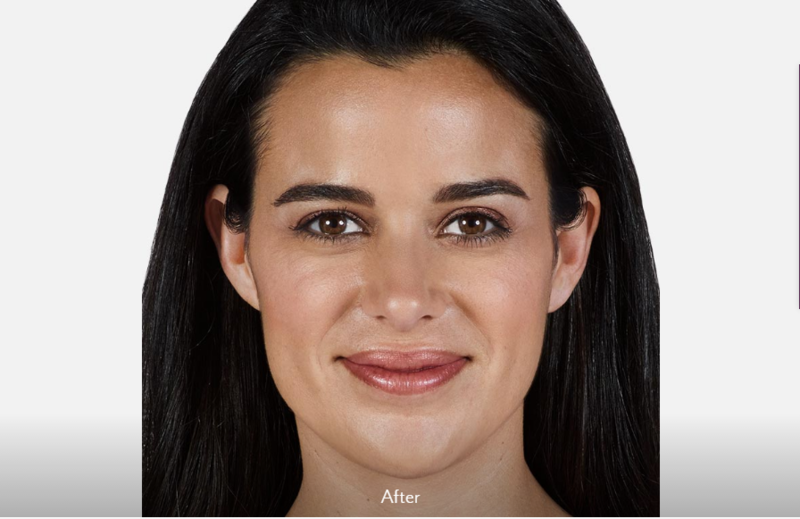 Juvederm XC dermal filler that is an injectable gel formulation of the Hyaluronic Acid (HA) that is found in larger quantities in younger, healthier skin. 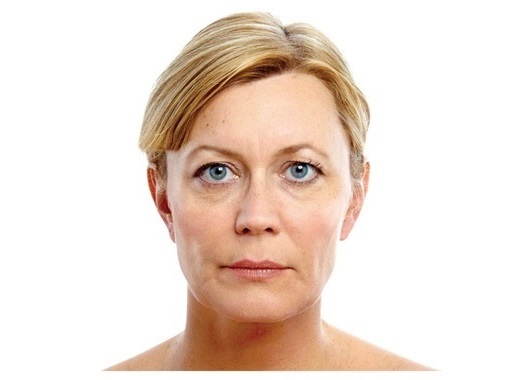 This unique facial filler not only acts as a great replacement for collagen, it also stimulates your body’s natural collagen growth for beautiful, lasting results. 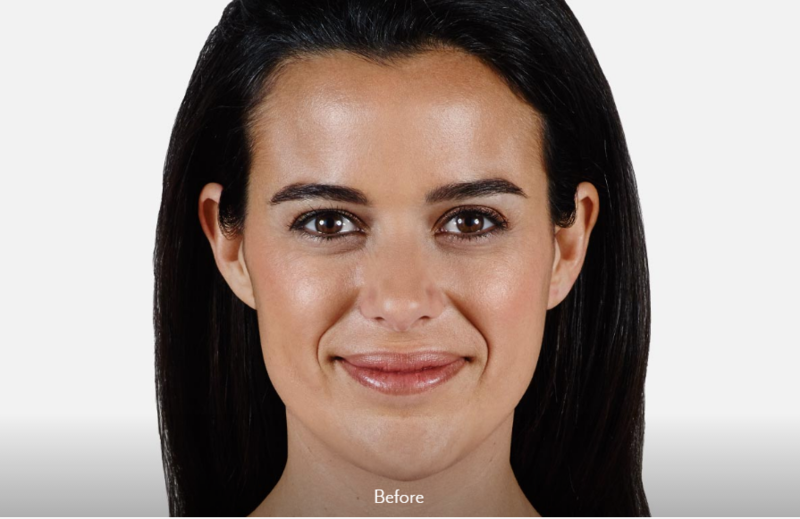 Cosmetic Filler treatments are available at Northwest Aesthetics Bellevue and Kent, WA locations.